Click here to read the full announcement on petMD: RECALL: Bravo Blend Chicken Diet for Dogs and Cats for Potential Salmonella Risk. Bravo Pet Foods of Manchester, Conn., is recalling select lots of Bravo Chicken Blend diet for dogs and cats due to the possible presence of Salmonella. The company has received no reports to date of illness in either people or animals associated with these products. Routine testing by the Colorado State Department of Agriculture revealed the presence of Salmonella contamination in a single package of Bravo Chicken Blend Diet for Dogs and Cats (2 lb. chub only) made on 11/13/14 with a best used by date of 11/13/16. In addition, the company is voluntarily recalling products that were produced in the same manufacturing facility on the same day as the product that tested positive. These additional lots are being recalled out of an abundance of caution and have not tested positive for Salmonella contamination. 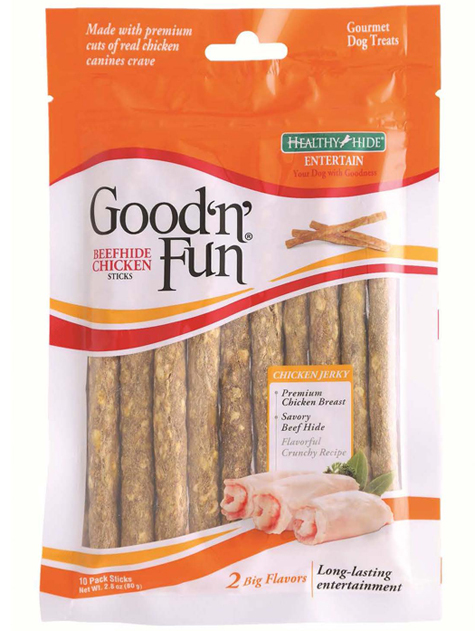 The recalled product should not be fed to pets. Pet owners who have the affected product at home should dispose of it in a safe manner.